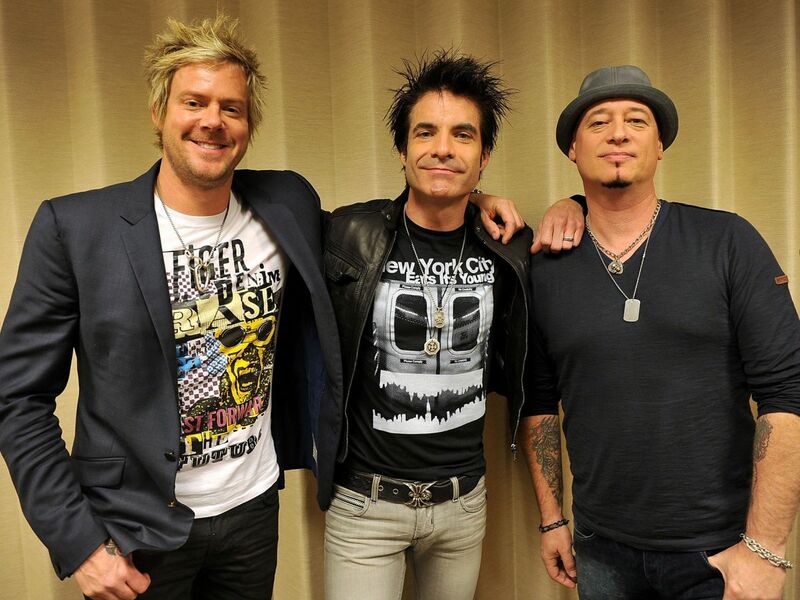 Train, To Play Miller Lite Carb Day Concert | A.M.P.S. 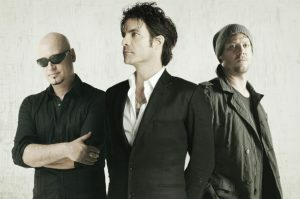 Grammy Award-winning rock band Train will headline the Miller Lite Carb Day Concert on Friday, May 25, an exciting conclusion to one of the most action-packed days in the Month of May at the Indianapolis Motor Speedway. Blues rockers Blues Traveler will open the concert, which starts at 3:30 p.m. on the Miller Lite Stage inside Turn 4 of the IMS oval. Tickets are on sale now at IMS.com, by calling 800-822-INDY or 317-492-6700 or by visiting the IMS Ticket Office at the IMS Administration Building. General Admission prices start at $30. Special Concert Pit access also is available for an additional $25, and a limited number of VIP Deck tickets are available for $250. All General Admission and VIP Deck tickets include admission to the concert and to on-track activities that day at IMS, which include the final practice for the 102nd Indianapolis 500 presented by PennGrade Motor Oil, the Freedom 100 Indy Lights race and the Indy 500 Pit Stop Challenge. “Miller Lite Carb Day is one of the best days of the year, combining the excitement of on-track activity, the Indy 500 Pit Stop Challenge and music to help usher in the best weekend of the year,” IMS President J. Douglas Boles said. Train is a multi-Grammy and Billboard award-winning band from San Francisco that has had 14 songs on Billboard’s Hot 100 list since the release of its debut self-titled album. Train’s climb to the top began in San Francisco in 1994, as the original five-member band tenaciously built a loyal following, leading up to its self-titled debut album, released by Columbia in 1998. The tumbling wordplay of “Meet Virginia” gave Train its first unlikely radio hit, and 2001’s “Drops Of Jupiter” broke the band to multi-platinum status thanks to the double Grammy Award-winning title song that spent 10 months in the Top 40, and snaring the Best Rock Song Grammy Award. The group won another Grammy Award in 2011 for its global hit “Hey Soul Sister,” the No. 1 best-selling smash and most downloaded single of 2010, from the multi-platinum album “Save Me, San Francisco. Next was 2012’s “California 37,” which launched the hit “Drive By” reaching the Top 10 in 13 countries. Train has sold more than 10 million albums worldwide, more than 30 million tracks, with multiple platinum/gold citations, including three Grammy Awards, two Billboard Music Awards and dozens of other honors. In 2014, “Bulletproof Picasso” – the band’s seventh studio album – debuted at No. 5 on the Billboard Top 200 and earned rave reviews. Most recently, Train has re-released its well-received holiday album, “Christmas in Tahoe,” which brings their signature sound to holiday classics and several original songs. In January 2017, the band released its eighth studio album, “a girl a bottle a boat,” via Columbia Records which spawned the lead single, “Play That Song,” hitting Top 5 on the iTunes chart, Top 10 at Hot AC radio and charting at Adult Top 40. Train front man Pat Monahan partakes in other ventures outside of music with his newly launched Drops of Jupiter® wine portfolio. Proceeds from the wine support Family House, a San Francisco charity that supports families of children with cancer and other life-threatening illnesses. Train’s 2016 project, “Does Led Zeppelin II,” a cover album in tribute of its favorite band, saw 100 percent of the band’s proceeds going to Family House. Blues Traveler has a proven reputation for improvisational live shows and tireless touring. With a total of 12 studio albums – four gold, three platinum and one six-times platinum – the band has sold more than 10 million combined units worldwide, and played more than 2,000 live shows in front of more than 30 million people. The band’s hit “Run-Around” is the longest-charting radio single in Billboard history and earned a Grammy for Best Rock Performance by a Duo or Group with Vocals. The group’s most recent release, “Blow Up The Moon,” was its first collaborative album. Keeping an open-minded perspective on making music, the unique and successful process enlisted a range of artists across the musical spectrum, representing country, pop, reggae and hip-hop.